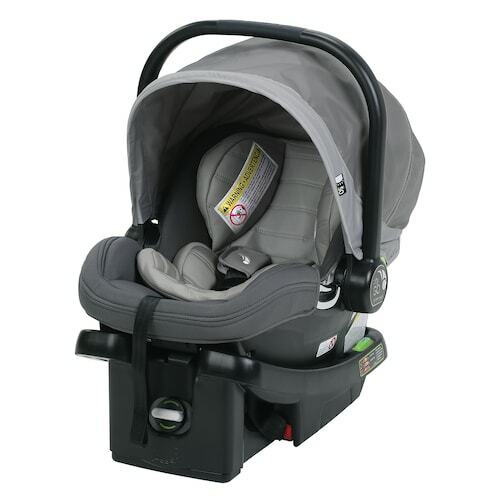 Home > Baby Deals > *Hot* Prices on Baby Jogger Strollers & Carseats! 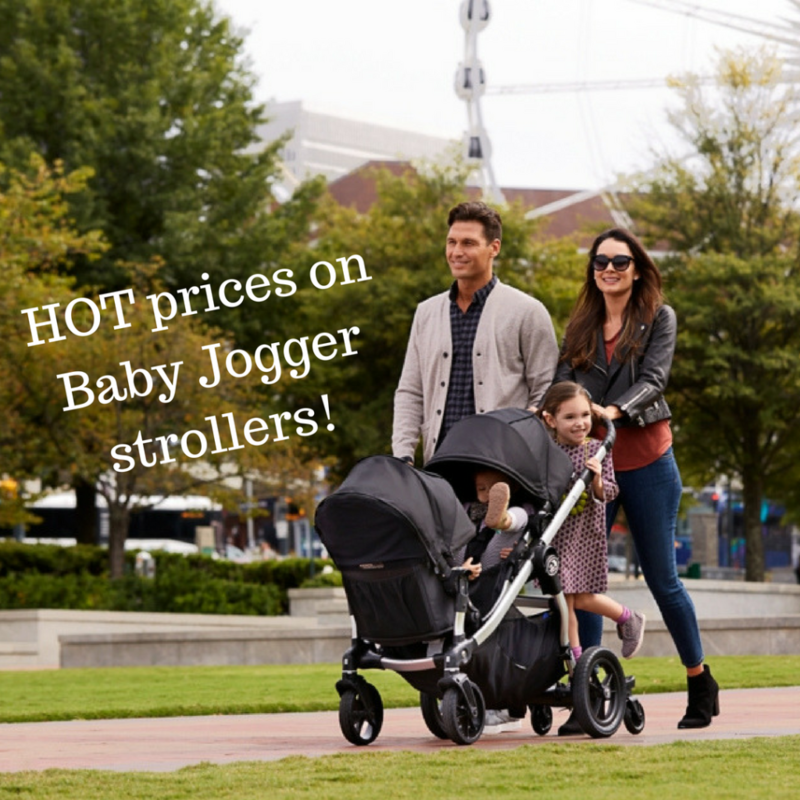 *Hot* Prices on Baby Jogger Strollers & Carseats! 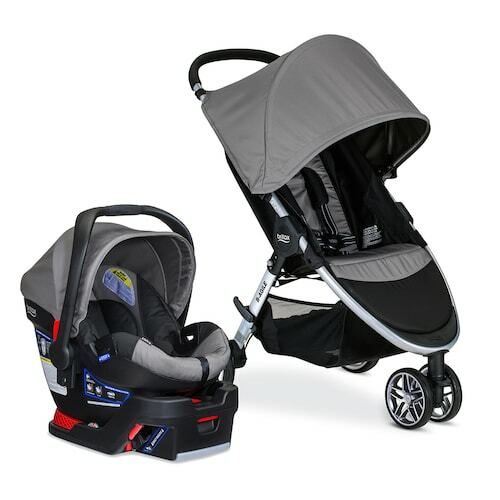 You’ve got a great chance to get a big deal on top strollers right now at Kohls.com. 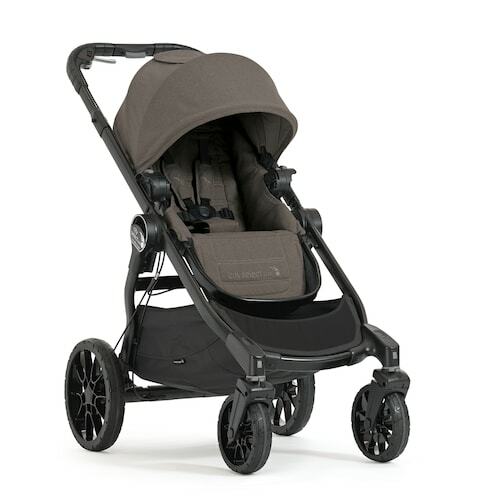 They have an extremely rare 30% deal on Baby Jogger products. Last time they ran this promotion things quickly sold out! 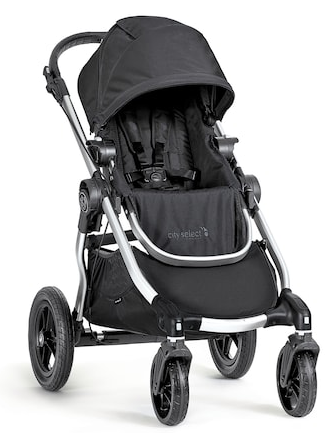 Now, you’ll quickly see these are not the cheapest strollers but they are high quality with great resale value. 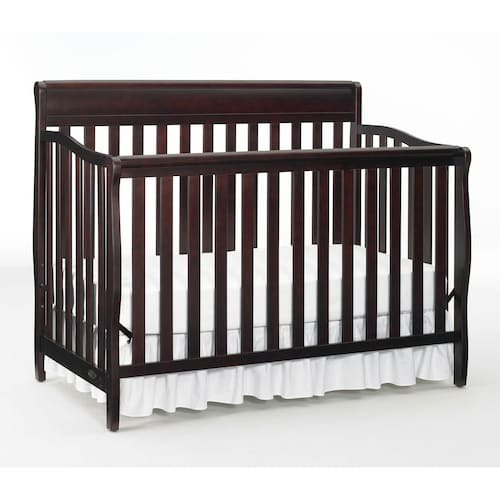 Note: You can’t use any of the current Kohl’s coupons on these items, but you will earn Kohl’s cash.